I start using the item a week ago and love the smell and light texture of it. It can be absorbed quickly that makes my daily makeup routine easier than before. 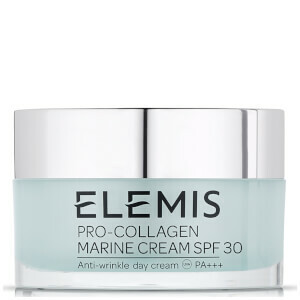 Hopefully, this cream could help with smoothing and preventing the wrinkles. This product does provide enough moisturizing, but it is a bit heavy for oily skin. The cream is Moisturizing , and my skin looks brighter and feel comfortable in the morning. Soft and smooth night cream. I love it very much. good products, it is very moisturizing，i like it, so i think i will buy it again. I use Beauty expert because of the quality products and good range they offer. They also have competitve prices and delivery is always very quick and efficient! 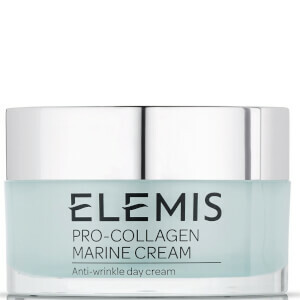 This Pro Collagen Marine Cream is always on my Christmas list a great feel good product that really does make a difference to my skin, total luxury. 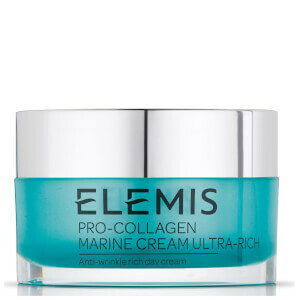 Pro Collagen Marine Cream's a great product. A little goes a long way. 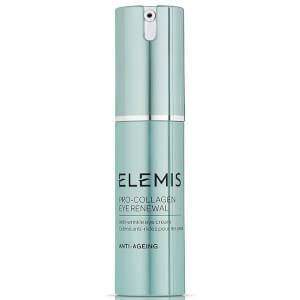 Works really well with the other Elemis range.